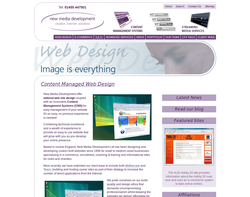 Web Design, Web Hosting and Web Services. Web Design, Content Management, Graphic and Interactive Design, Online Marketing, Business Web Hosting and Domain Registration. Brand Identity, Direct Mail, Annual Reports, Brochures, Web Design, Marketing Campaigns, E-marketing, Information Design, Catalogues and Exhibitions. 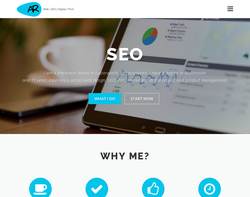 Web design, e-commerce, system and search engine. 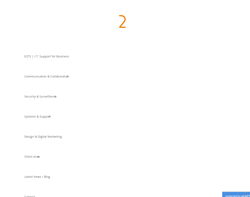 Web design, e-commerce and hosting. Our web design services are combined with our excellent SEO knowledge, SEO stands for Search Engine Optimisation, this means that when we design you a website we don't just make it look pretty we also ensure it meets the requirements of your customers and provides a return from the leads we create through our excellent Internet Marketing services, we are a reliable and affordable, we have highly trained friendly staff that work on a one to one basis with all of our customer base providing excellent customer service. 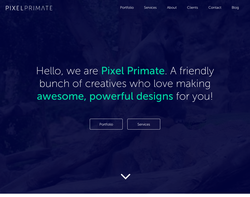 Pixel Primate is a friendly and dedicated web design agency with studios in both London & Leicester. We offer a range of services including web design, print design, graphic design & company branding. 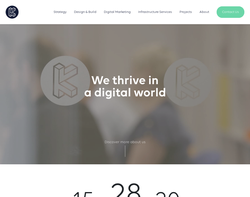 Orbit Creative are a website design agency based in Leicester. We design custom coded and bespoke responsive websites that are mobile friendly and designed for businesses of all sizes. We’ll guide you through the whole process, from registering a suitable domain name through to making sure your website features prominently within search engine results. 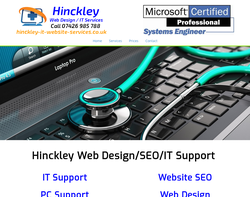 Professional Web Design services based in Leicestershire. Mobile friendly, responsive design. 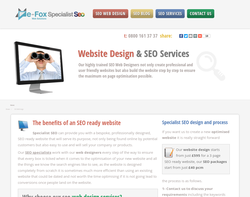 Static and Dynamic websites, SEO services to improve search engine visibility, Twitter and Facebook services. All websites mobile-ready as standard. 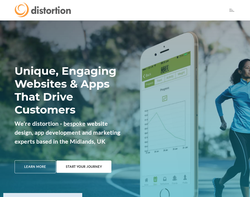 Are you are looking for a mobile-friendly web design solution that's professional, bespoke, effective, economical and future-proof but don't want to spend £1000's? Your local it'seeze web consultant can help! We don't just design your website and walk away. We work very hard to make sure your web profile is as effective and productive as it possibly can be. First, we talk to you. 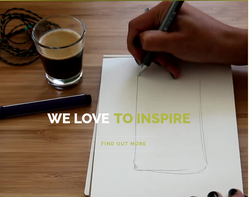 Then we design your website from the ground up – so you get exactly what your business needs. And because we never use templates you get a great design, unique to your business. 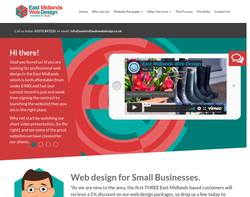 All it'seeze websites are fully editable responsive websites. 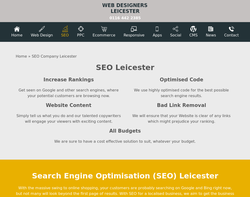 With unique features, super fast upload speeds and optimisable to be search-engine friendly, our new generation it'seeze websites are a must for any serious business. 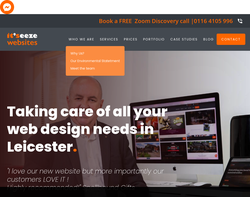 If you are thinking about investing in a website for the first time or you are looking to replace or redesign an old unproductive website, it'seeze Leicester is here to help. 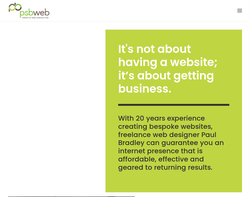 Our web design packages have been designed to help Sole Traders, Startups and small businesses maximise their potential online, quickly and efficiently. They all utilise our own content management system, named 'eSuite', which allows for an unlimited number of pages on every single website. Plus everything you need to get your website online, on Google and generating you business! 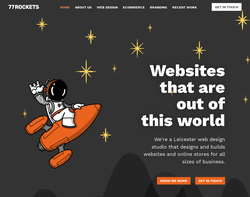 We are 77 Rockets and we’re a Leicester web design company, based in the heart of the thriving Cultural Quarter. 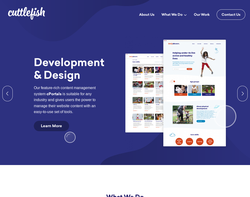 We build inspiring and engaging websites and online stores for people who want great results but don’t have great budgets. Our team have been building and running websites for over ten years and we pride ourselves in being able to find creative solutions to business’s online problems. We create beautifully designed websites which nearly any business can afford – whether it’s something as straight-forward as a single page website or something as involved as a large online store. As professional web designers, we understand that for many businesses time and budgets are tight. 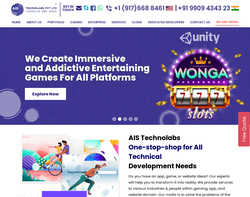 We like to get to know our customers and their businesses so that we can be sure that the website design we come up with will serve them for years to come and will prove to be worth the investment many times over. We find that the key to building successful websites for our clients is getting to understand what they hope to achieve from the site. We combine our customer’s ideas with our years of web design experience to create what we hope will be the perfect website or online store for them. At POD Digital we are motivated by one core factor. Making a success of our clients websites. We know how to construct websites that please the user and the search engines, which in turn drives revenue. 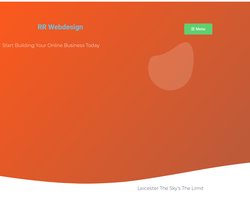 Web Designers Leicester are revolutionising how businesses think about digital marketing. Our team of experienced website designers and SEO experts combine innovative strategic thinking with the latest technology to deliver measurable results for our clients. We always get creative you’re the website design / development process, and make sure you will create a great first impression. 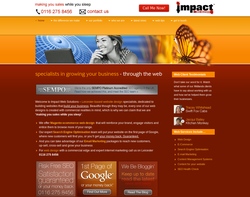 Our websites are designed to grow with your business. We serve Leicester and all of the East Midlands so please give us a call today. 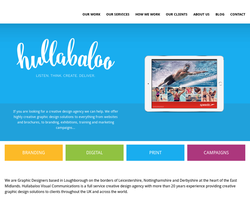 Freelance web designer based in Loughborough, with over 20 years' experience. So far the services you provide are second to none. Keep up the good work.